As part of Canada’s ongoing 150 celebrations, the Canada Games Council launched an emotive campaign this week for its 50th anniversary, inspired by and featuring the next generation of national, international and Olympic Champions, hoping to awaken the pride of the nation. 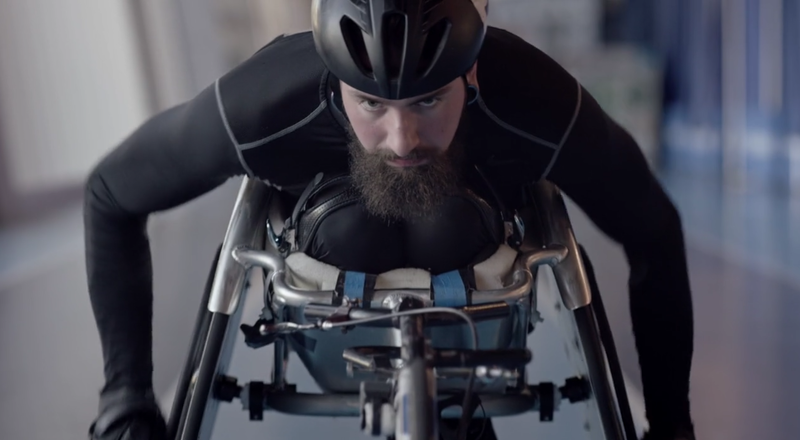 Developed by Vancouver creative agency Will, the multimedia campaign includes video, radio, social and digital ads to drive awareness and pride for the Games across Canada, by celebrating the untold stories of athletes on the road to greatness. “This campaign shines the light on the role the Canada Games play in inspiring the next generation of national, international and Olympic Champions as we approach the 2017 Canada Summer Games in Winnipeg,” said Tom Quinn, Canada Games Council Chairman. The national campaign is part of a broader program for the Canada Games Council including the 50th Anniversary Activity Challenge which promotes physical literacy in Canada’s classrooms. Will partnered with media agency 6S Marketing to win the competitive pitch in May 2016. This adds to Will’s recent sports-related wins this past year, including HSBC Canada Sevens and Freestyle Canada.